Alex in Environment on 30 April, 2016. The gorgeous Great Frigatebird is a seabird with the largest wing area to body mass ration of any bird. It is perfectly adapted for life in the air, although is noticeably clumsy and awkward on land. 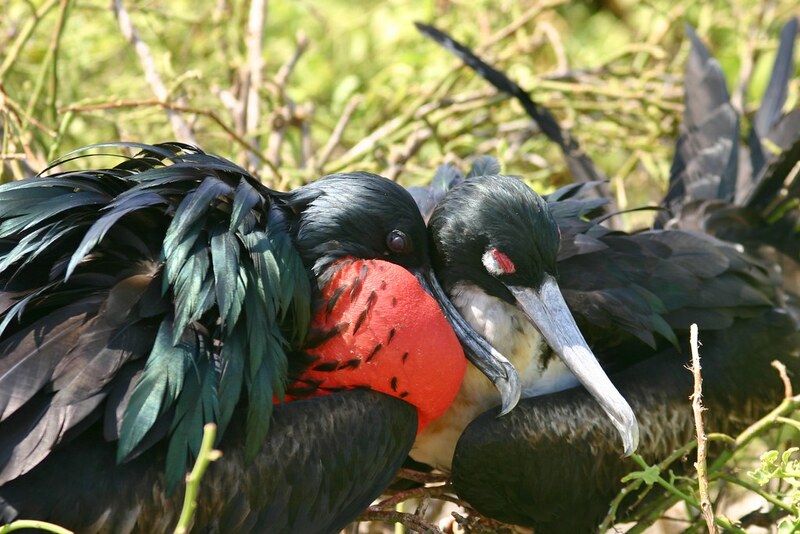 Frigatebirds are the only seabirds that display significant differences in plumage between the sexes. 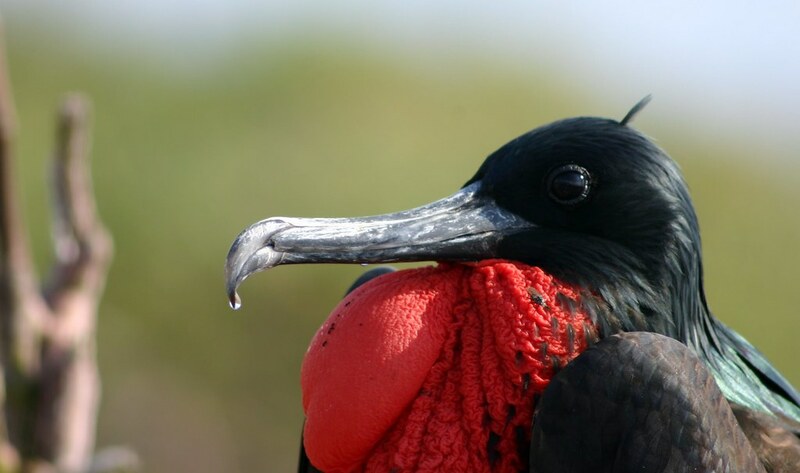 The male frigate bird possesses a large, red “gular pouch” which blows up like a balloon in courtship displays. When it comes to the gular pouch, size matters – it’s all about attracting attention from the ladies. Frigatebirds are fantastic fliers – they are capable of flying for several days and nights without stopping and may even sleep while on the wing! Although the Great Frigatebird is a seabird its plumage is not actually waterproof. Therefore, its main source of prey is flying fish. It feet are also un-webbed and so it spends absolutely no time on the sea. 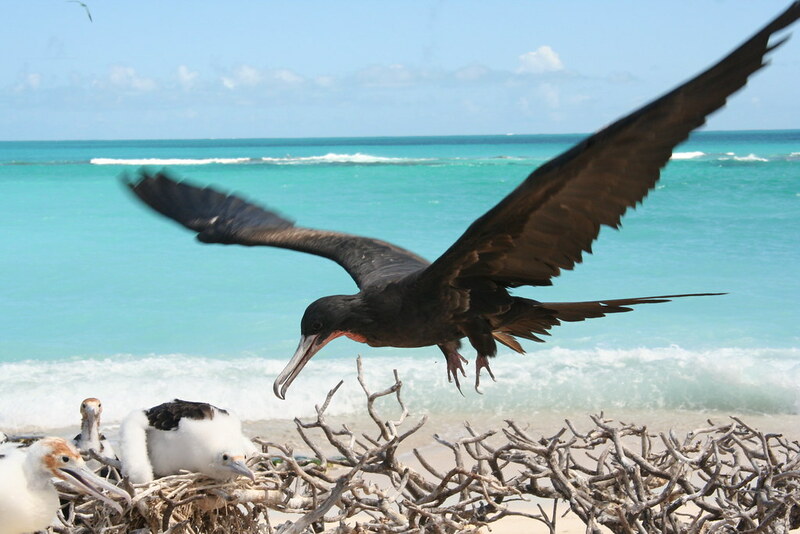 The Great Frigatebird lives on small remote islands in tropical and sub-tropical waters. 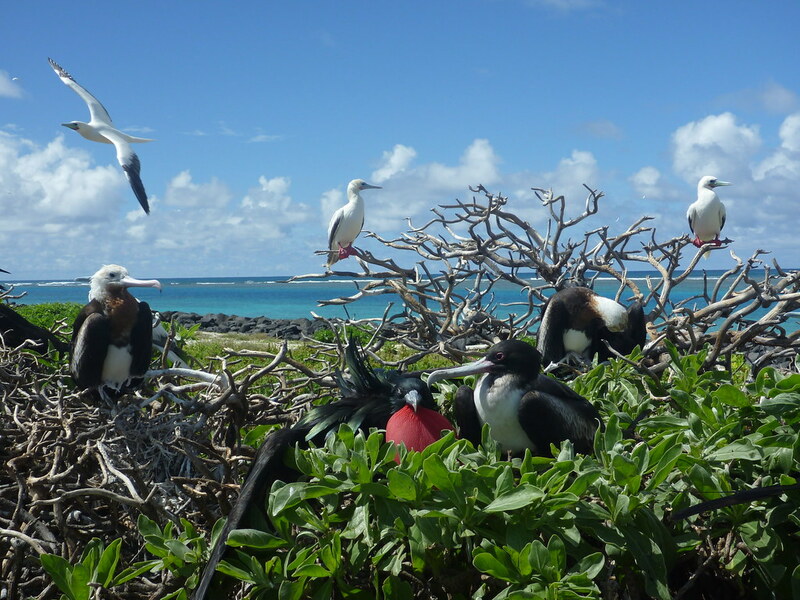 Although the Great Frigatebird is classified as of Least Concern by the IUCN Red List, many of its breeding colonies are limited to low-lying islands of the Pacific which makes it vulnerable to sea-level rise.